In a previous post, I discussed why I think that the objective of informing policy should be considered from the onset of a research project. Since then, I have been reflecting on how to go about changing the way researchers think, and will continue to share some ideas on this topic. I am convinced that as researchers we must look into the way we go about our work to ultimately inform policy or achieve changes in social practices. This, of course, is not always the objective of a research project, but when it is, something must be done differently. Roger Harris is now researching the perceptions of researchers in the ICT for development arena about the impact of their work. A first look at his data confirms what we discuss in corridors and coffee breaks: we do not do enough about impact. Researchers agree that impact is important, but they are not doing much about it. Why? Maybe our training and experiences have taught us some habits to focus our attention on the ‘publish or perish’ paradigm. – Framing the issue only with a literature review. In my early discussions with researchers on their projects, and how they are doing, the predefined answer I will get is: ‘I have done my literature review’. This of course is necessary, but it is usually seen as the only required step to frame the issue. Few researchers understand the current debate of their issues, what the competing concepts are, and why the issue is ‘hot’ in a current debate. Understand the context is very important. It might even guide us on what literature review is more relevant. We know this but we neglect it: we have little time, the context is too complex and so on. – Adding a slot of ‘Policy recommendations’. What we have come to expect from research projects that inform policy is a set of policy recommendations at the end. This is also a habit that we have acquired, but that has lost meaning. Quite frequently these sections miss the ‘so what?’ question and leave the research pieces unresolved for the reader. – Leaving communications for the end. Along with the previous habit, we tend to leave communications for the end. We do not share what we are doing in the process. As a result, we usually have very little input on whether our work is understandable and meaningful. If we wait for publishing to communicate our research, this adds long months to the wait. Many times I have talked to researchers about their finalized work and they admit not quite remembering it well, since they worked on it a while back. They have already moved on to another topic. This happens to me too, of course! – Reacting negatively to the word ‘politics’. Another habit I have spotted is the defensive response to the word ‘politics’. This is a bad word for some researchers, who immediately react by defending their research as merely technical. When we say things like, ‘let’s leave the politics out of this’, or ‘this is a technical discussion’ we leave many out. Although we might feel our work is very robust, stating it this way excludes many actors, including policymakers and others that are not as ‘technical’. 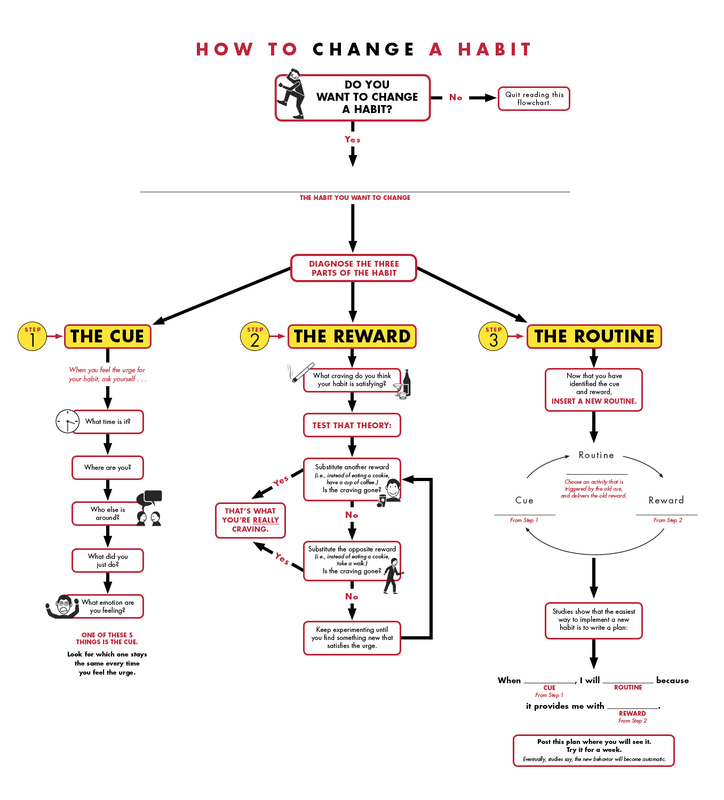 Do you have other habits that constrain impact? Would you like to change them? Share them please!